Santa Claus is coming to town! 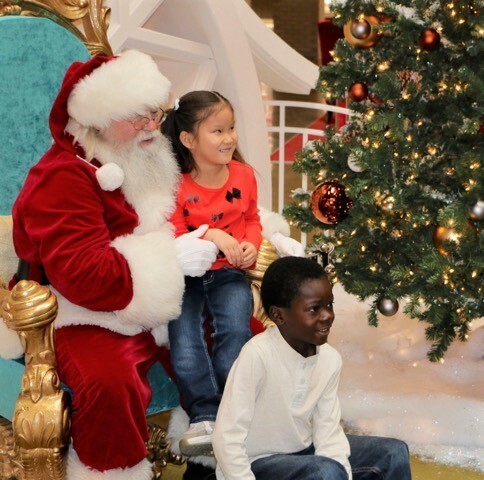 Santa is back to kick off the holiday season at Liberty Center. 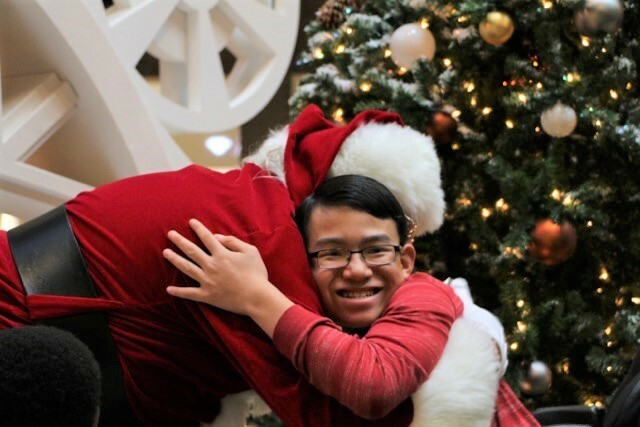 Liberty Center is one of Santa’s favorite places to shop—after all, the elves can’t make every gift. 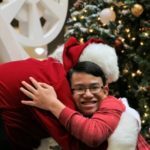 More than that, Santa looks forward to visiting face-to-face with all the area children and their families. Seeing familiar and smiling faces each year keeps the twinkle in his eyes. 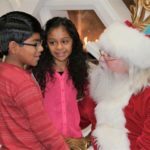 How will you know when you meet the real Santa? 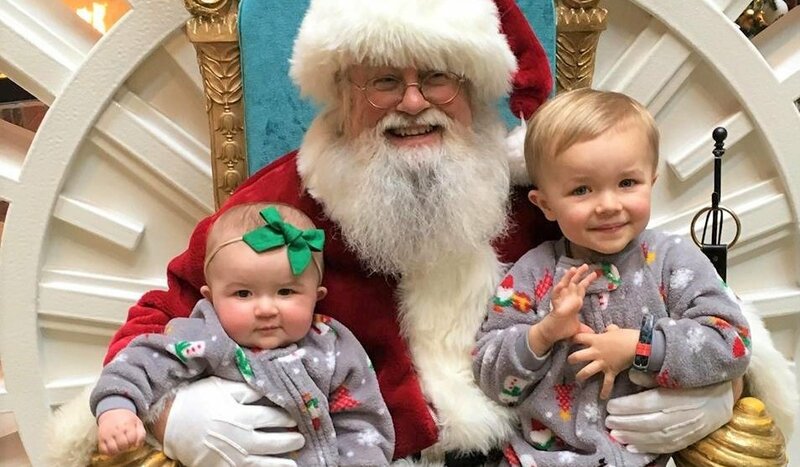 “You’ll know it in your heart,” Santa advises. 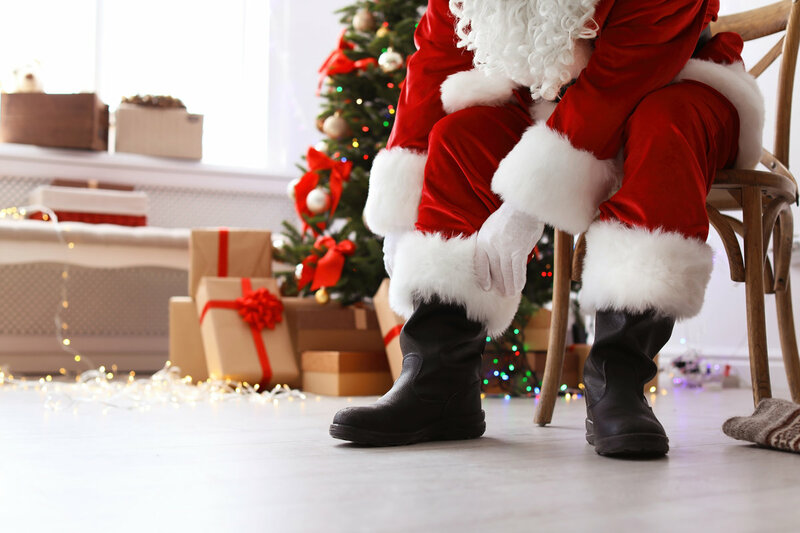 No one is busier this season than Santa Claus. 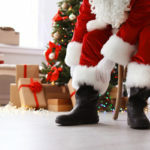 To get ready for Christmas, Santa makes a list and checks it twice. 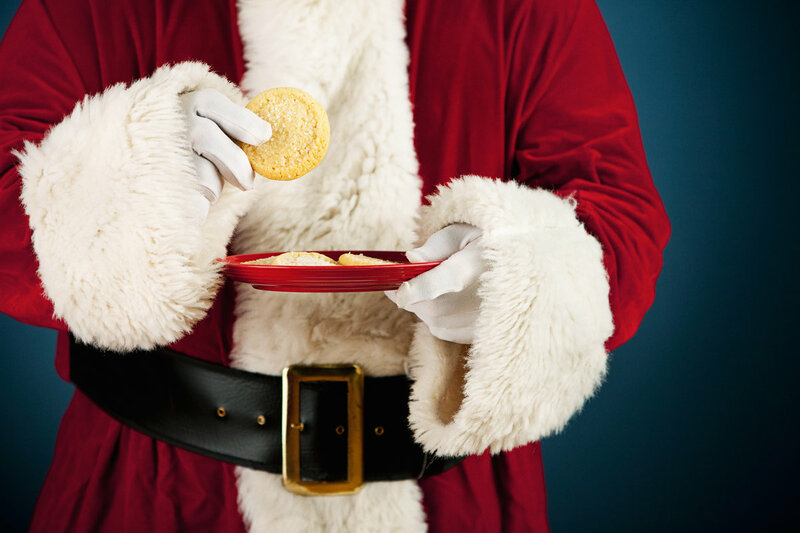 Take a look at the secrets behind the suit, as Santa shares his December routine with us here. 7:00 a.m. Rise and shine! 7:30 a.m. Feed the reindeer. 8:00 a.m. Winter workout—strength training especially for the big day: toy bag lifts, chimney squats, cookies-and-milk burpees. 8:45 a.m. Comb, trim and oil beard. 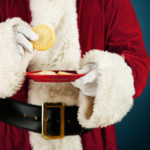 Santa grooms his trademark beard with care, making sure to brush out the breakfast crumbs. 9:00 a.m. Suit up. Santa looks best in red. 9:15 a.m. Fill pockets with melt-in-your-mouth peppermint candies for the morning commute. 9:45 a.m. Park the sleigh in a Liberty Center parking garage. 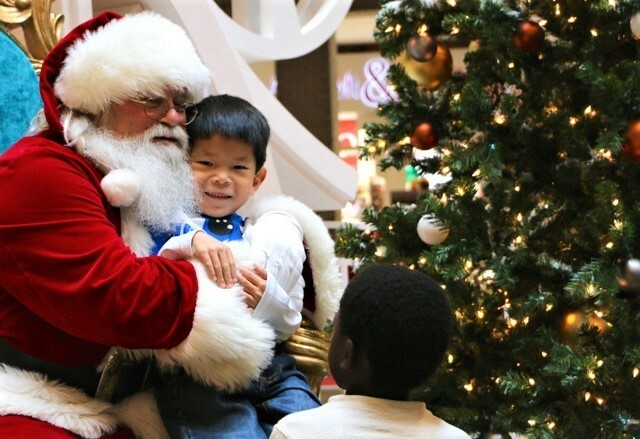 Santa allows extra time to find a spot during the busy holiday shopping season. 10:00 a.m. 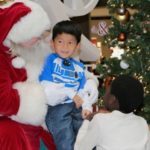 Sit fireside at Liberty Center to visit with children and their families, the highlight of the season for Santa. 11:10 a.m. Remind the boys and girls to be good and listen to their parents. 12:30 p.m. 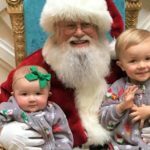 Text the elves about emergency toy orders for West Chester and Liberty Township. HatchiBabies, electric scooters, LOL dolls and robots are top toy favorites this year. 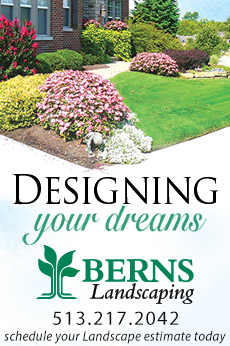 4:00 p.m. 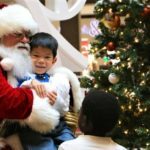 Check the weather forecast—will there be snow in Ohio for Christmas? 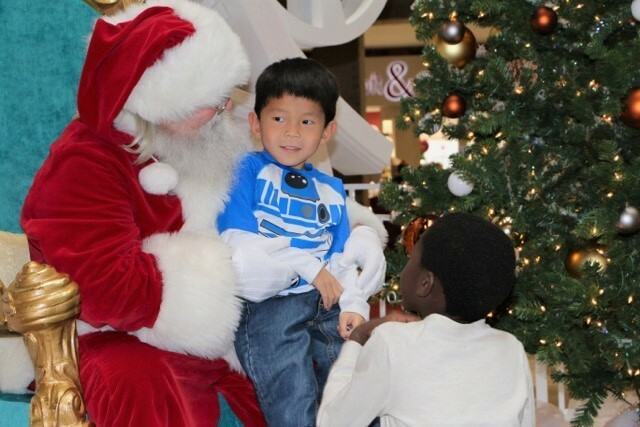 5:10 p.m. Scan reports from parents and teachers to update the Naughty & Nice lists. 6:30 p.m. Sing a rousing round of Jingle Bells to keep spirits bright. 9:00 p.m. Head home to the North Pole to enjoy a late dinner with Mrs. Claus. Santa’s sleigh travels at the speed of light. 9:45 p.m. Engage in a friendly snowball fight with the elves. 10:30 p.m. Shine boots, belt buckle and jingle bells for tomorrow’s trip to Liberty Center. 11:00 p.m. Lights out. Happy Christmas to all and to all a good night! 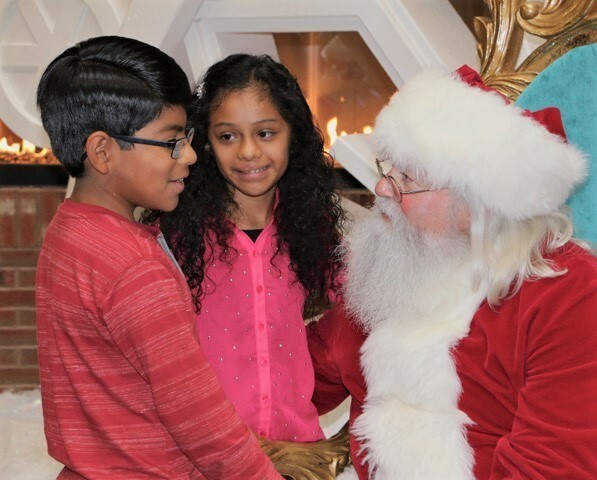 Visit Santa at Liberty Center and create holiday memories with your loved ones. Monday-Thursday, 10 a.m. – 9 p.m.
Friday-Saturday, 10 a.m. -10 p.m.
Monday-Saturday, 9 a.m. – 10 p.m.
Sunday, 11 a.m. – 7 p.m.
December 24: 9 a.m. – 5 p.m.